Izzy says, “No!” to trousers and “Yes!” to towels. Really, who can blame her? Izzy’s going through a couple of “quirky” stages at the moment. The first one she seems to have copied from my gorgeous Godson (A staunch anti-pantalon campaigner) who recently showed her the wonder of life without kecks. So far this isn’t too much of a problem unless we’re just leaving the house for the school run. Even then I can usually muster up a “Hey, let’s live a little” and cover her with a blanket. The second revolves around a sudden and deeply passionate obsession with towels. 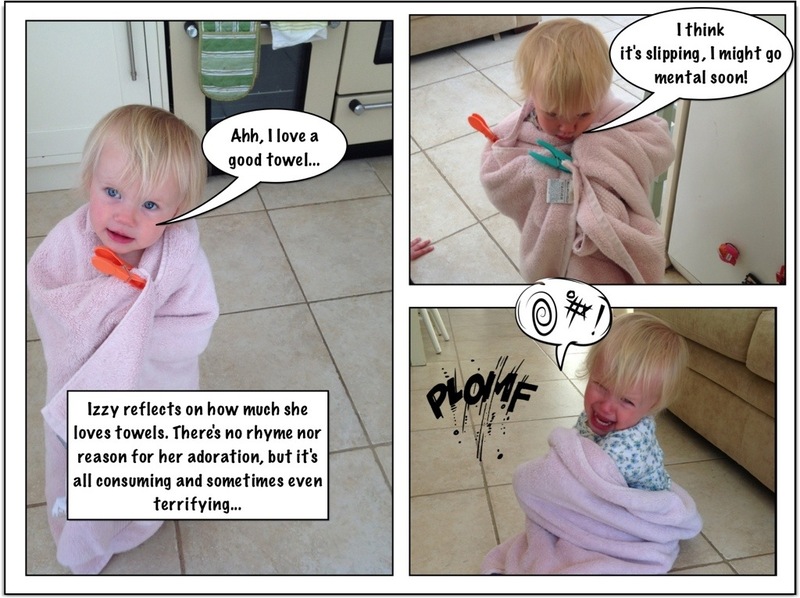 I’m not sure if this is because it’s one of the few words she can say correctly, but whenever she sees a towel she completely freaks out. Return of the Threenager. Run for your lives! Maisie, my second child, is three. By nature she is a lovely, sweet, gentle little person. She likes dollies and princesses and handbags. Her favorite color is pink and when she grows up she wants to be a ballerina. She couldn’t be more of a cliche if she tried. Unfortunately, because she is three, she is the dark and menacing version of that cliche. Imagine if you will, a tiny girl, wearing a pink, shiny, fairy princess dress and a furious frown. The damage that this little girl wants to do with her sparkly wand should not, under any circumstances be underestimated. Whoever coined the term, “terrible twos”, had obviously not yet had the pleasure of being a parent to a threenager. But why then, is so little known about this creature of the night? My theory is, that the threes are so awful that parents just choose to block them out. – They are utterly contrary. They develop the ability to insist that black is white, even when it’s definitely black and actually in their best interest to be black. – They have phenomenal stamina. A tantrum can go on indefinitely, with little or no let up. – They’re incredibly sensitive, but not in any fathomable way that you can anticipate or prepare for. So, for example, they can feel extreme anger and confusion about an issue as benign as being asked to wear a dark blue top when a light blue top was obviously what they wanted to wear. – They’re able to somehow screech or scream or cry in such a way as to destroy sanity and shatter dreams. Forget water-boarding, put a terrorist is a room with a Threenager having a tantrum and they’d soon tell you everything they know. – They are insanely stubborn. No amount of cajoling or persuading can divert them from the source of their fury. Their focus on whatever’s vexed them is absolute. 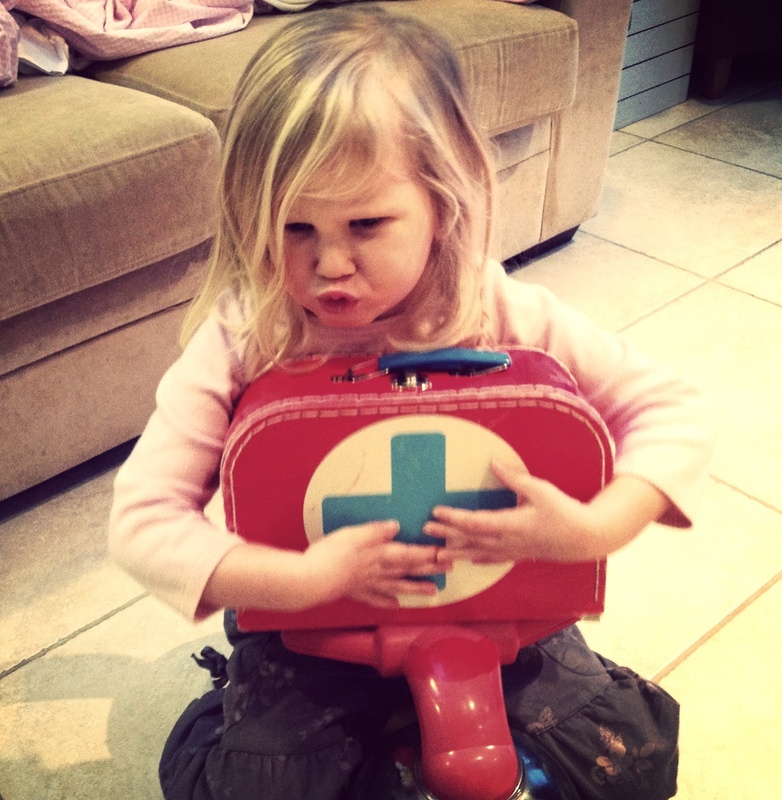 This may sound similar to the terrible twos but it’s different for 2 very important reasons. 1) They are bigger and stronger, making any sort of physical restraint or comfort much harder. Think thrashing limbs, sharp elbows and jaggedy nails that you meant to cut before bed last night, but didn’t. 2) They have a more developed vocabulary which makes them more able to manipulate you with language and a twisted sort of logic, meaning any mental advantage you may have once had is gone. 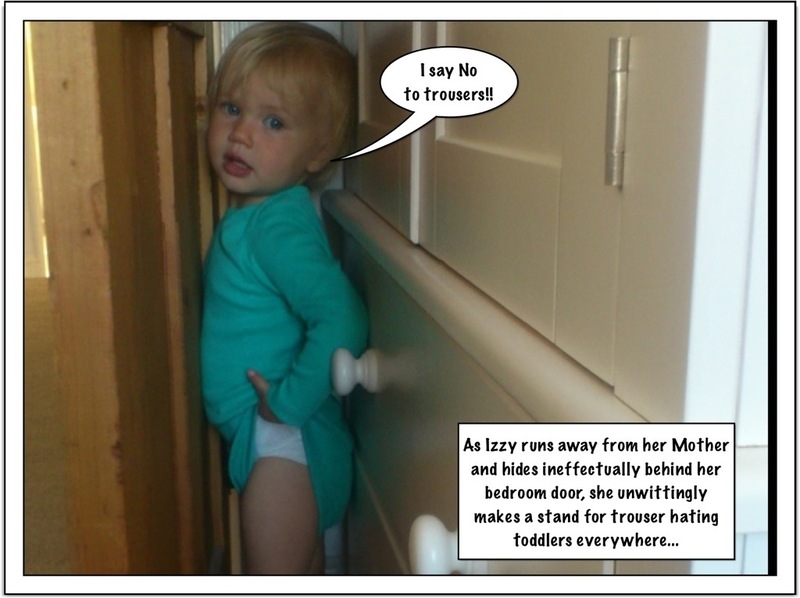 There is no reasoning with an unreasonable threenager.